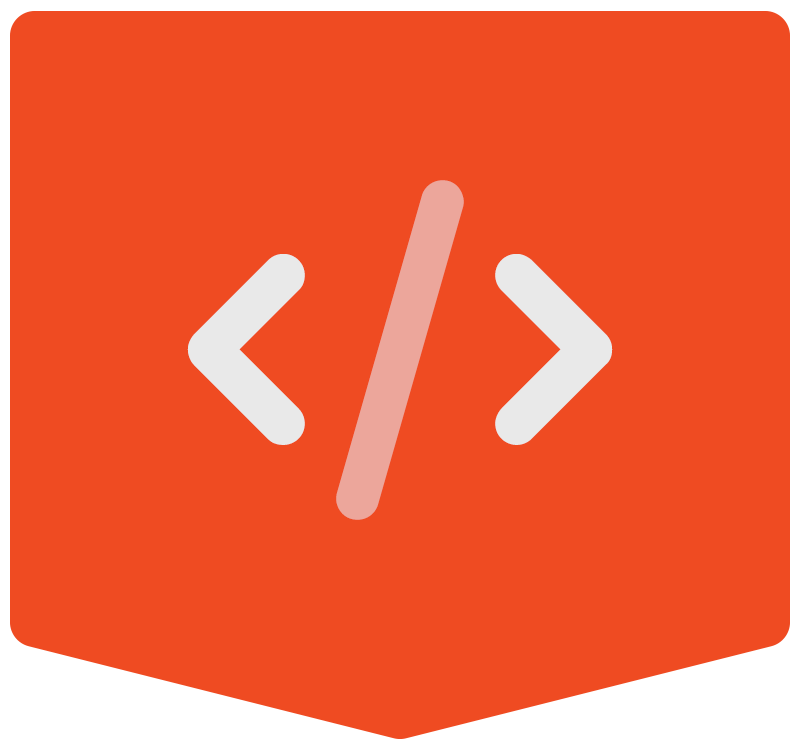 At CAL Design, our development team pays close attention to every detail in order to develop functionally-flawless sites that performs perfectly across all platforms and devices. We strive to ensure that your message and your branding is displayed with the style, accessibility and usability that you need. If you’re looking to build a new web site from scratch, or rebuild your current site, we strongly recommend the use of the WordPress Content Management Systems (CMS). 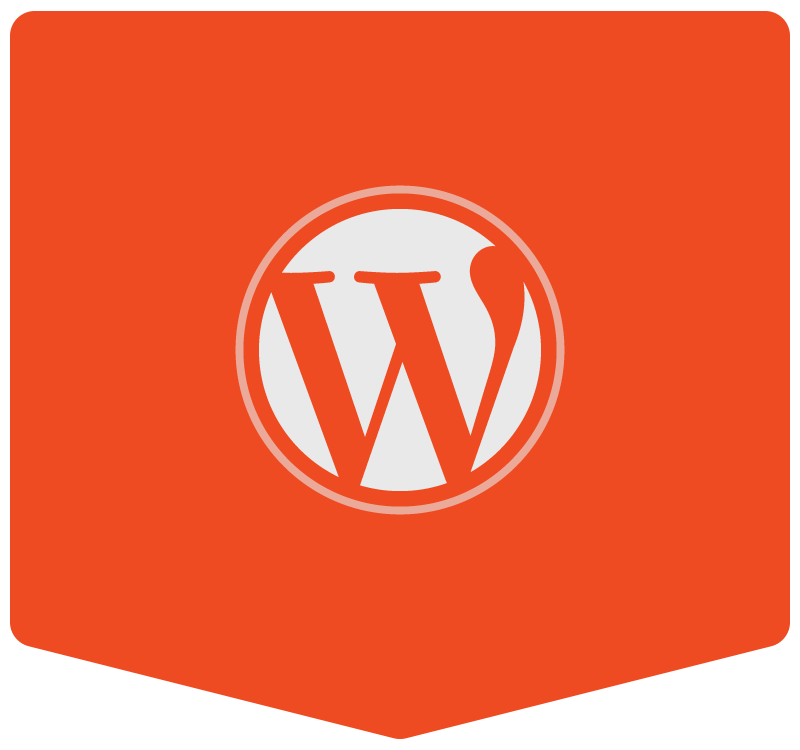 The WordPress platform offers a number of benefits to businesses seeking to create a modern and flexible site. CAL Design builds professional eCommerce websites that make it easy for your customers to purchase the products they need. Our team will work with you to discuss your business and products. 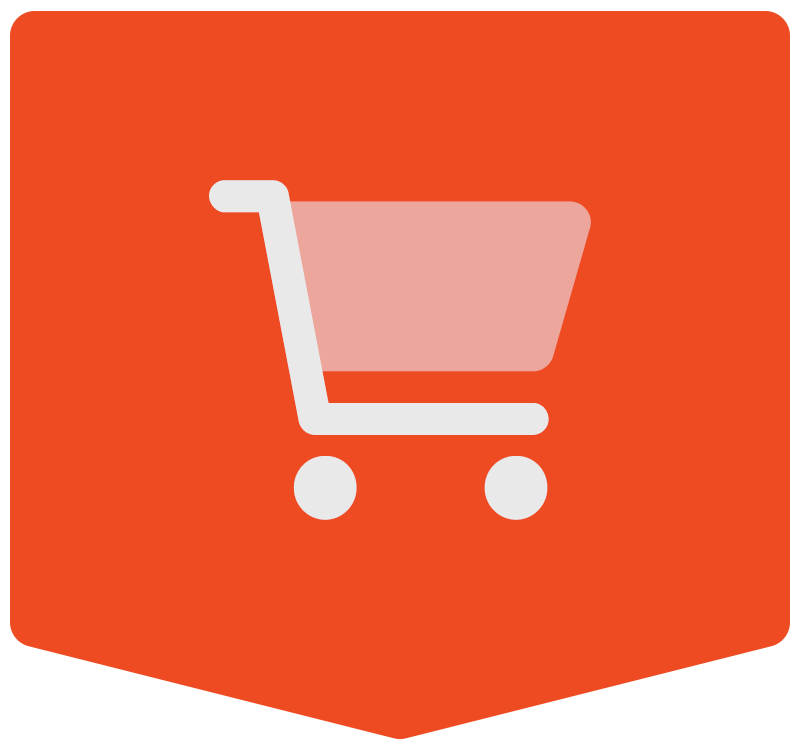 They will then create a custom eCommerce solution that meets your needs and works well for your specific product lines.